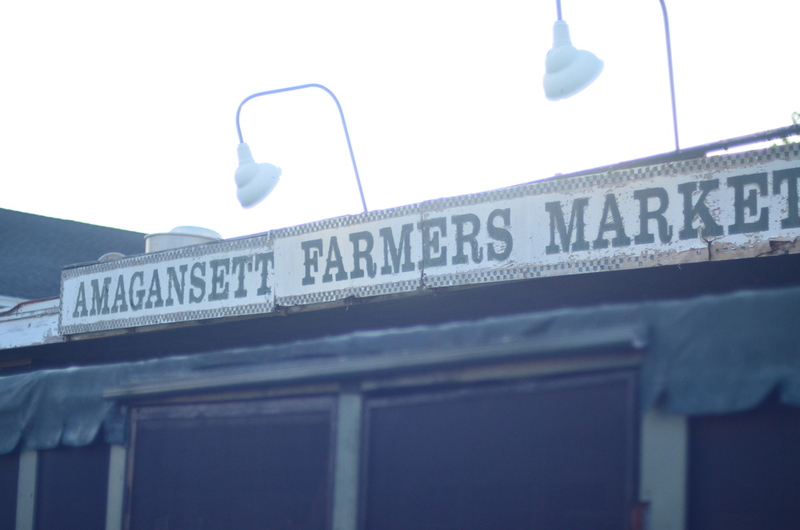 At 434 on Main, you will be mere minutes away from the finest beaches, restaurants and shopping on the East End. 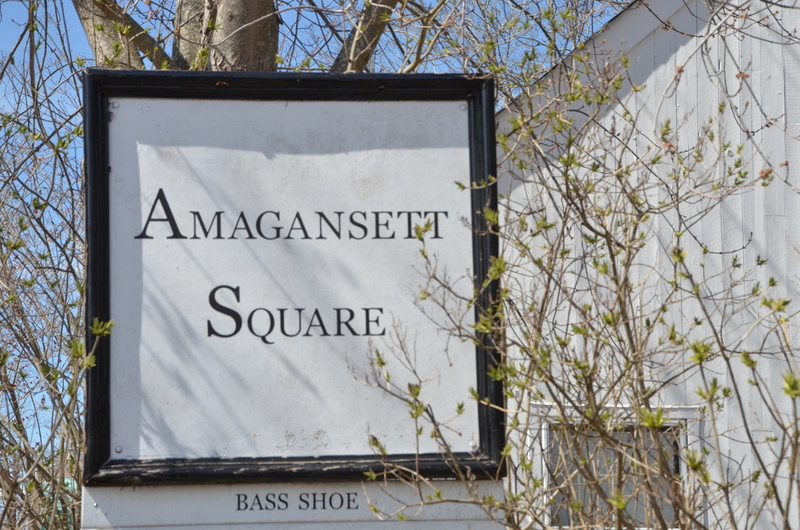 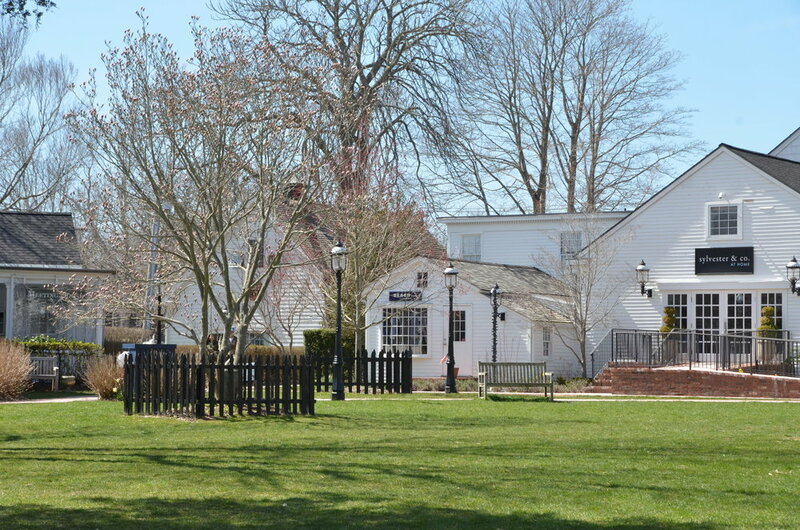 Whether you want to spend the day luxuriating at lovely Atlantic Beach or perusing the shops at Amagansett Square or the locally sourced Farmer's Market, Amagansett's finest attractions are within walking distance. 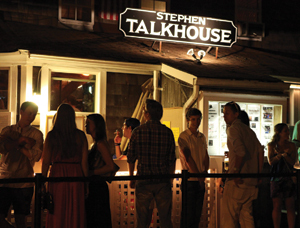 Even the Hampton's hottest venue for live music, Stephen Talkhouse, is moments away. 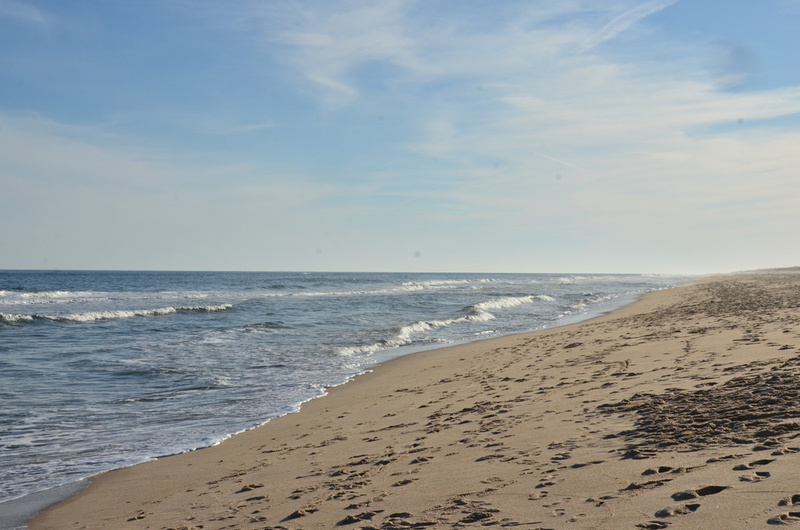 Other excursions include nearby Wolfer Vineyards, Channing Daughters Vineyards, the Montauk Lighthouse, as well as fashionable shopping in the Village of East Hampton.